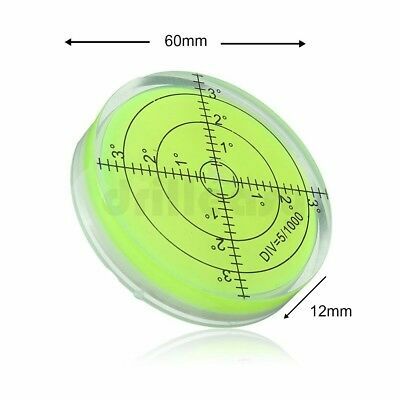 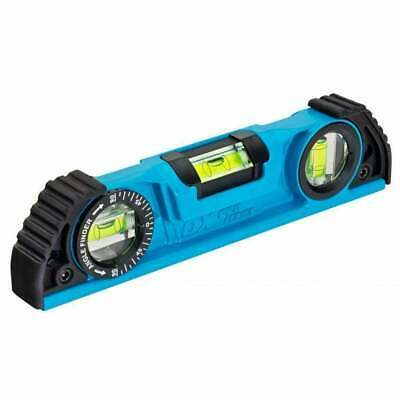 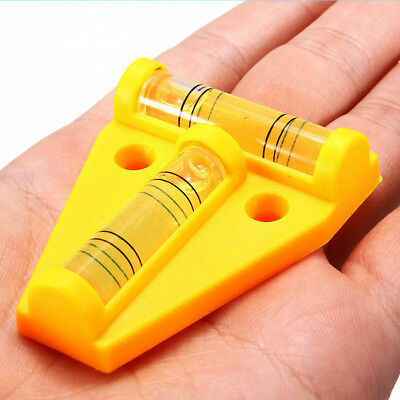 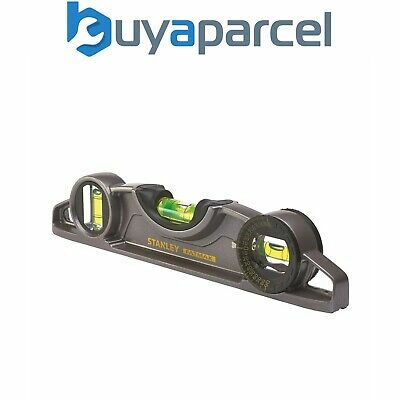 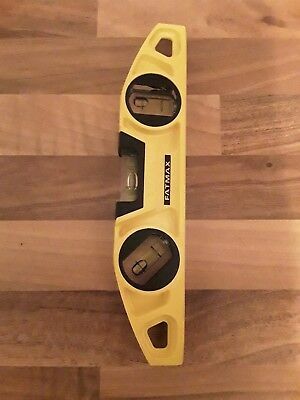 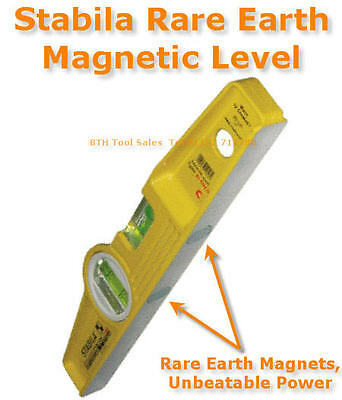 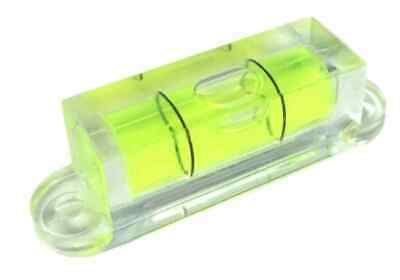 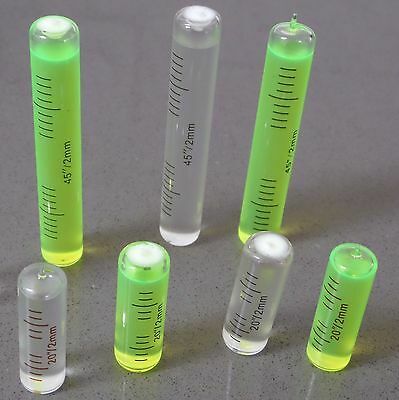 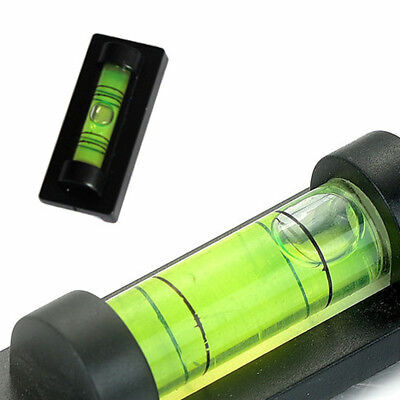 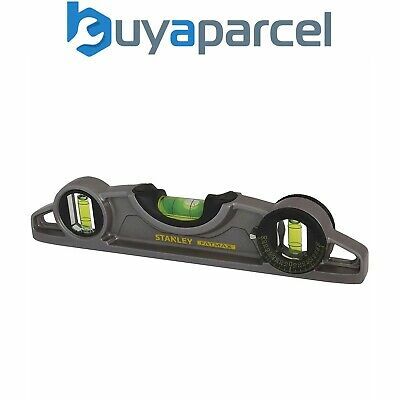 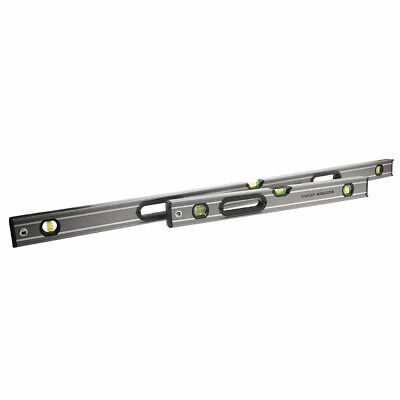 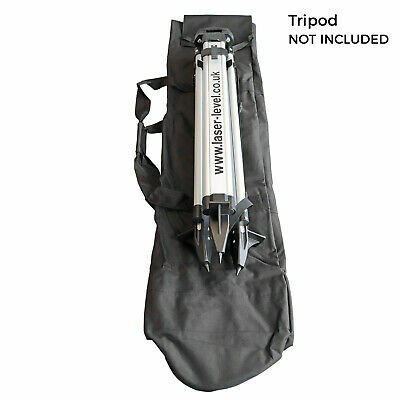 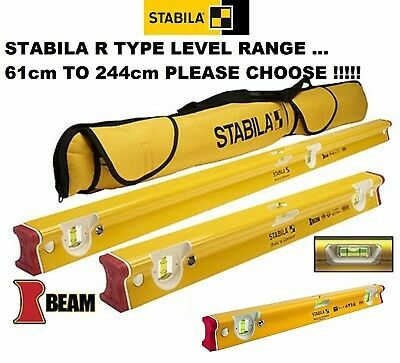 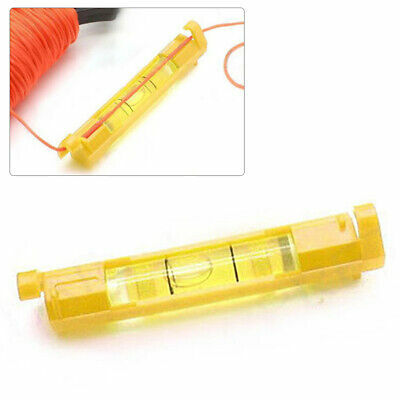 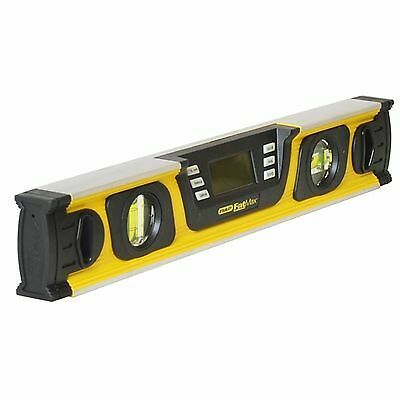 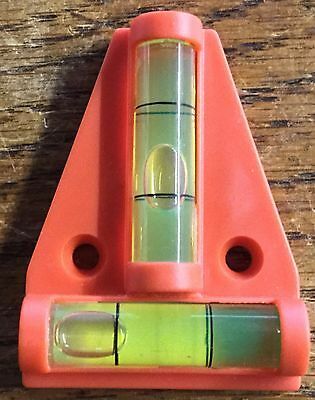 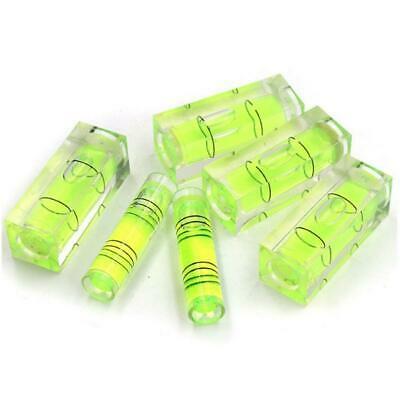 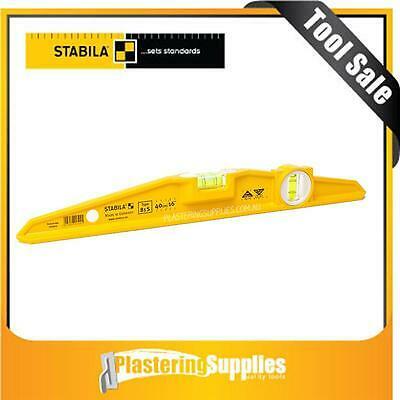 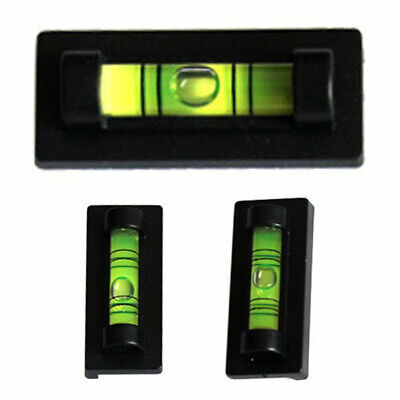 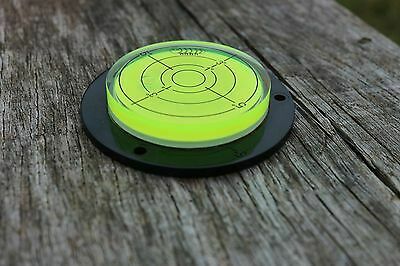 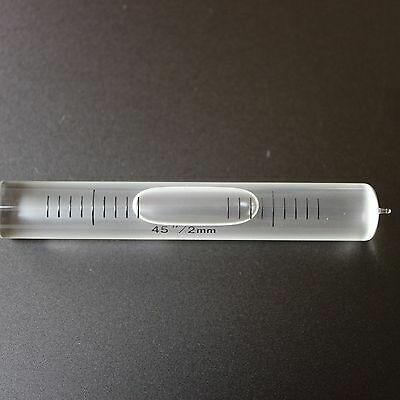 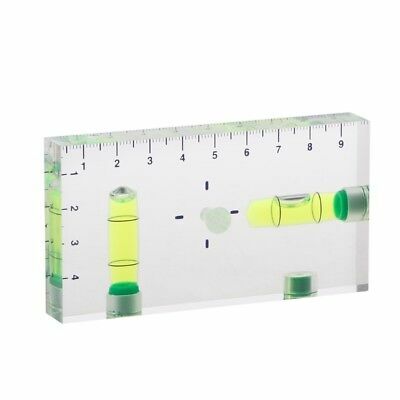 Stabila R-Type 3 Vial Spirit Level Range 61cm/24" To 244cm/96" Please Choose !!! 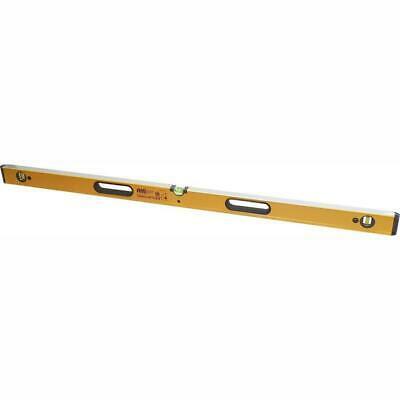 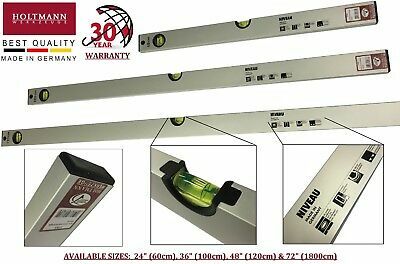 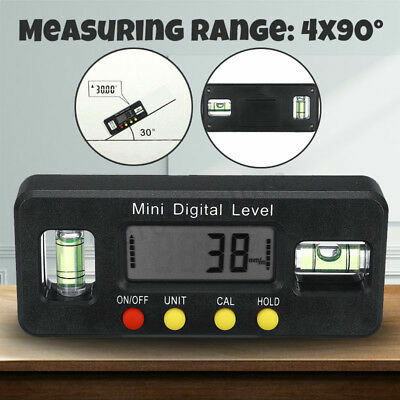 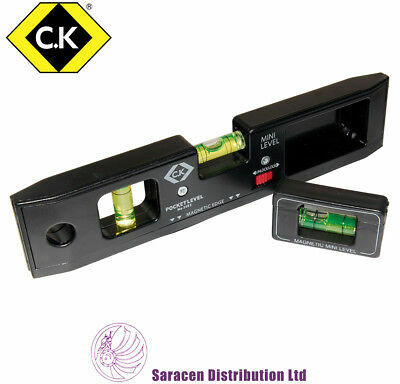 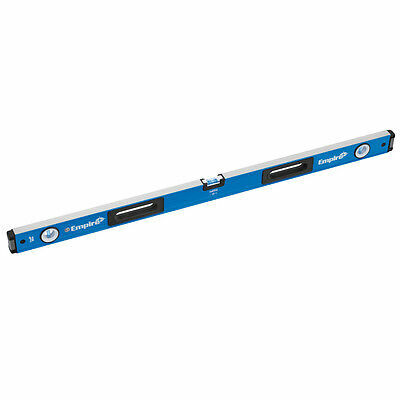 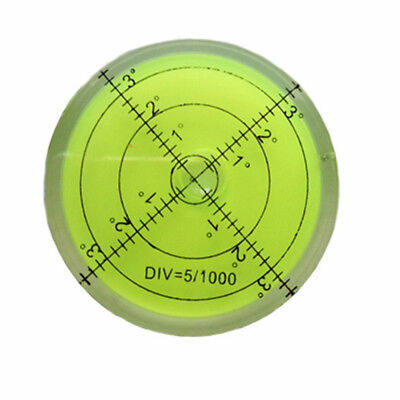 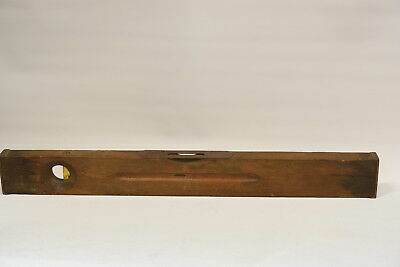 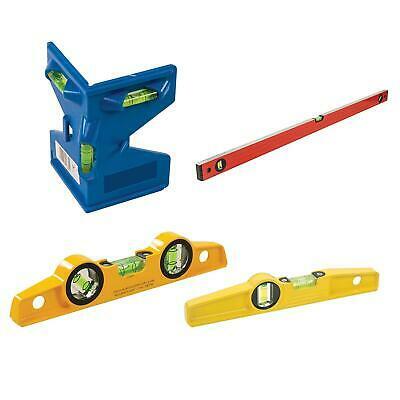 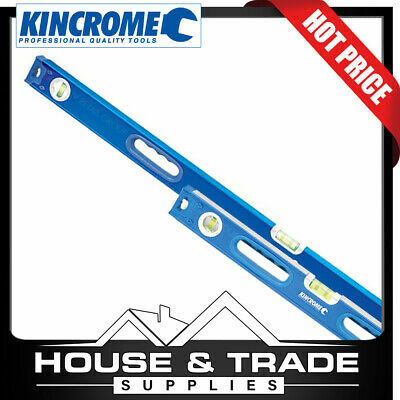 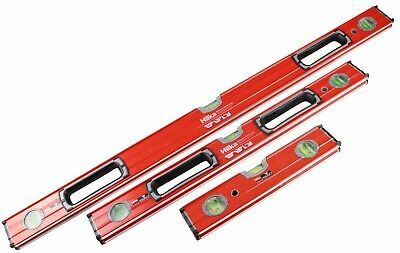 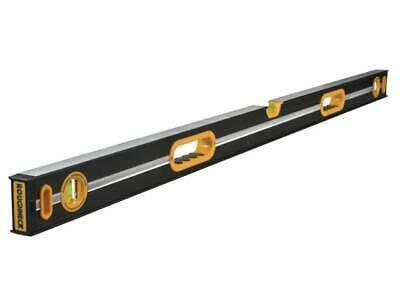 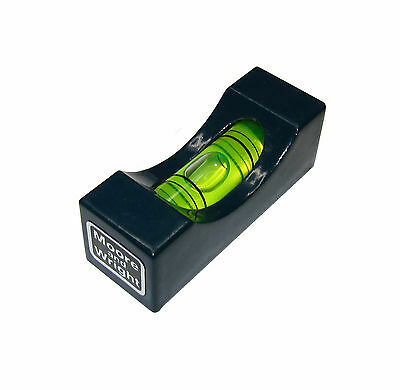 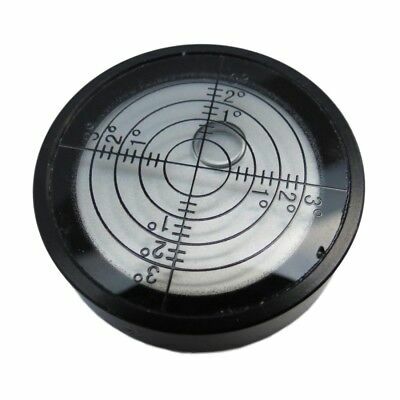 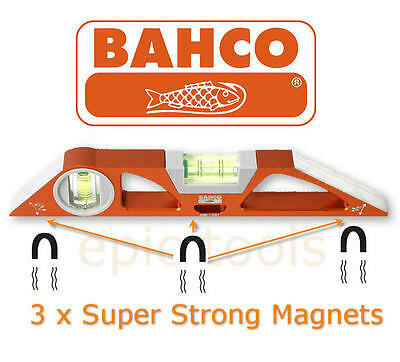 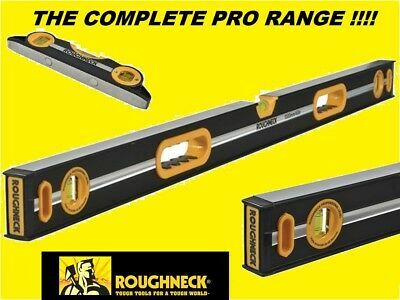 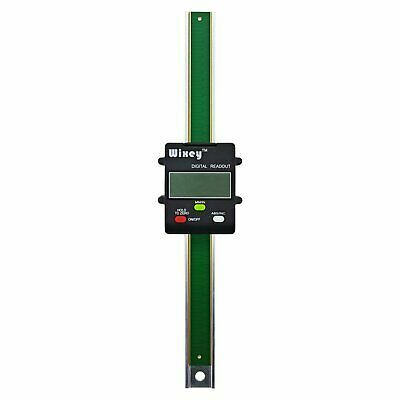 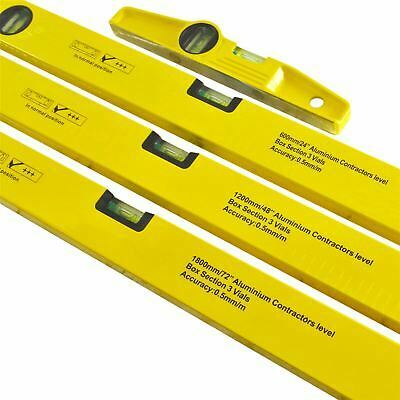 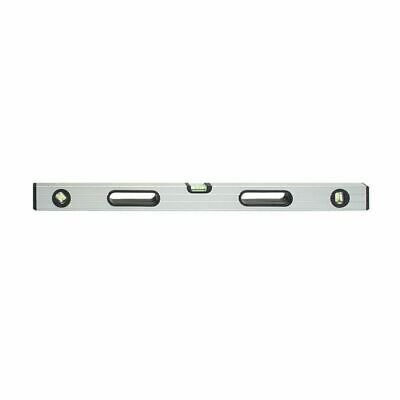 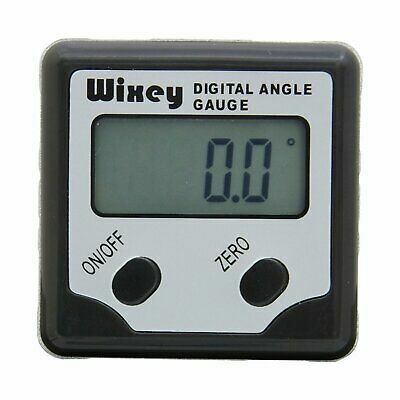 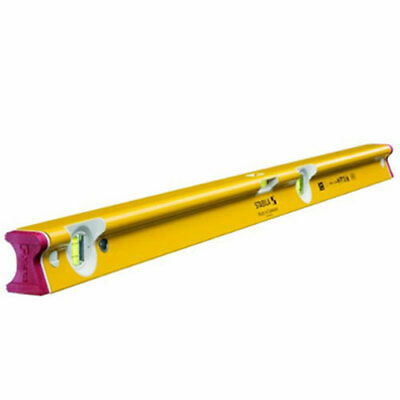 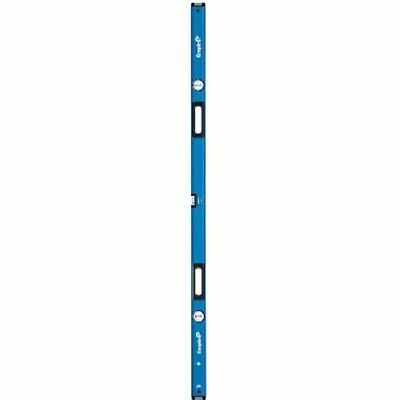 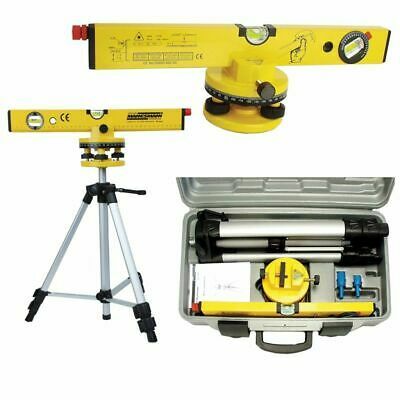 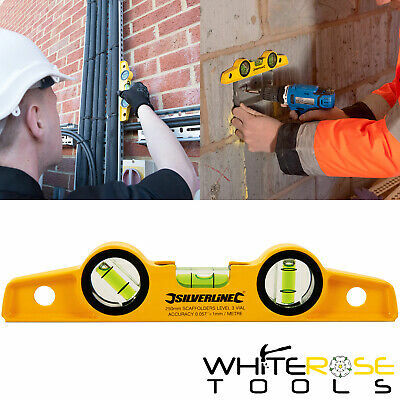 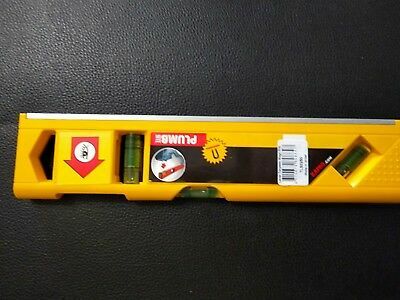 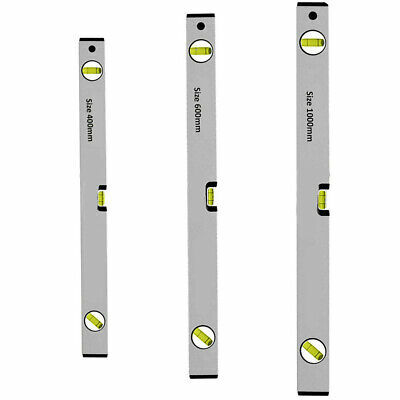 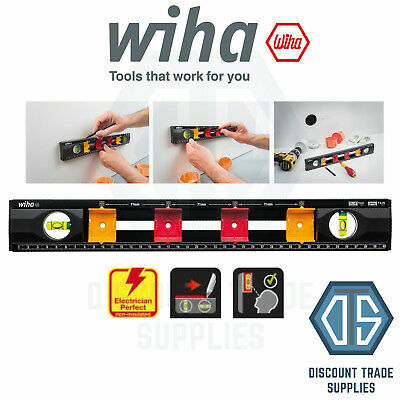 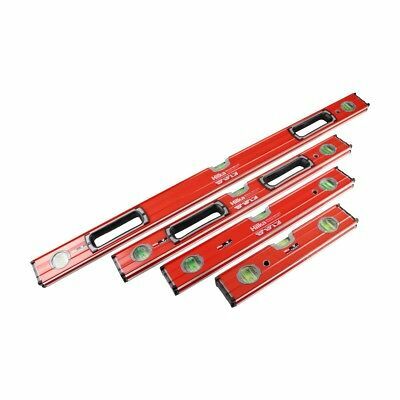 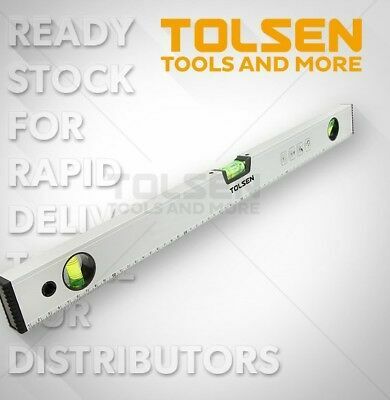 Roughneck Professional Heavy-Duty Spirit Level Range NEW 255mm to 1800mm CHOOSE! 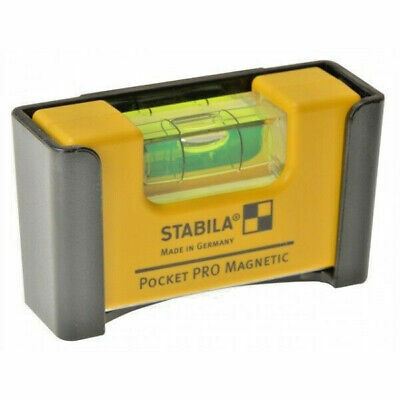 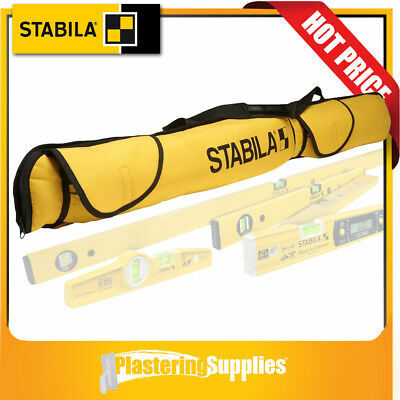 Brand New STABILA Strong Magnetic Scaffolders / Boat Level, 81SM + Holster! 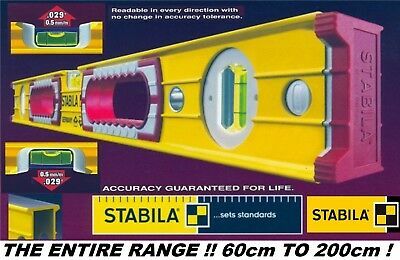 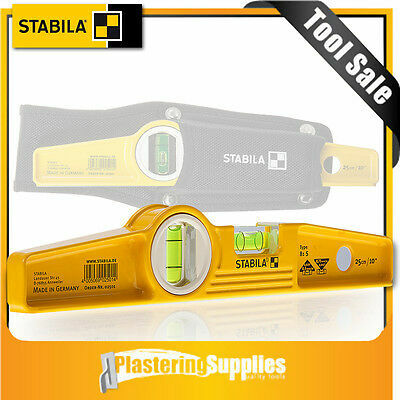 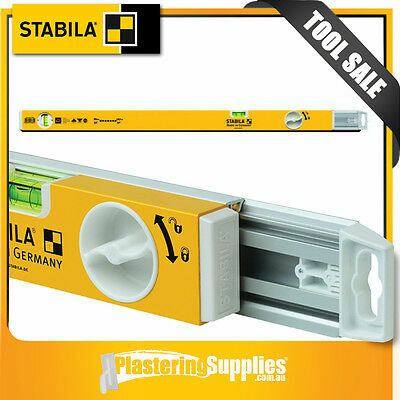 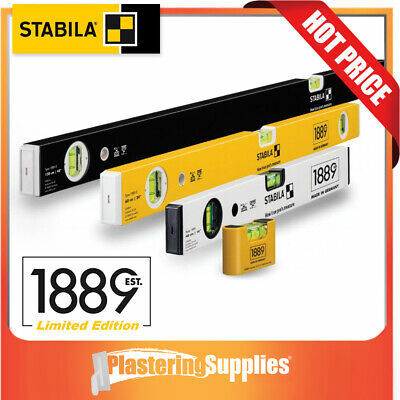 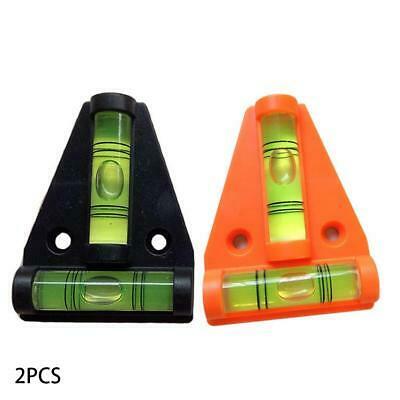 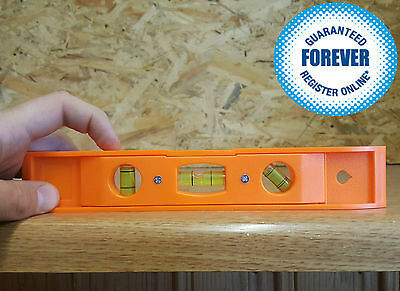 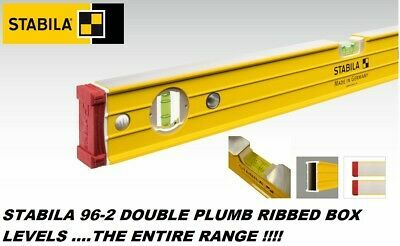 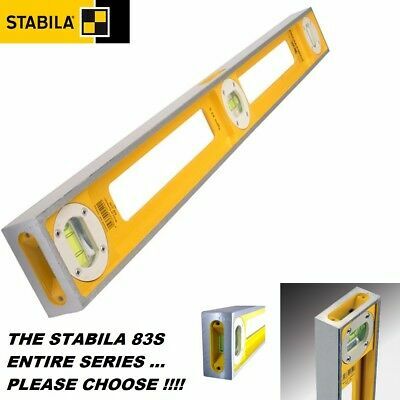 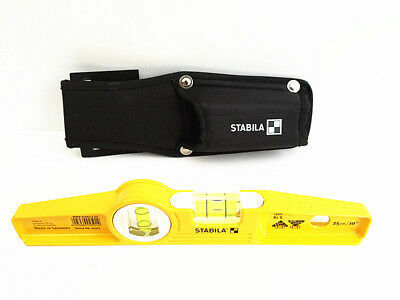 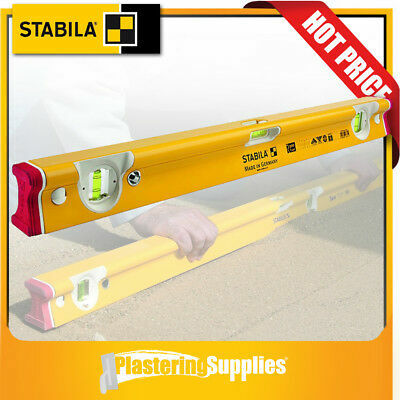 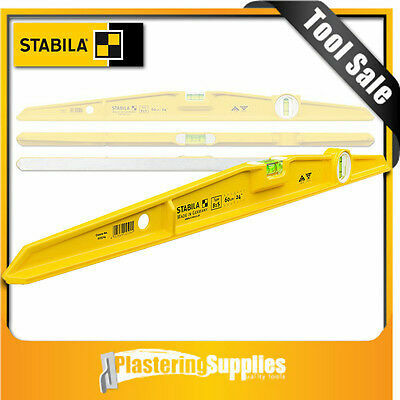 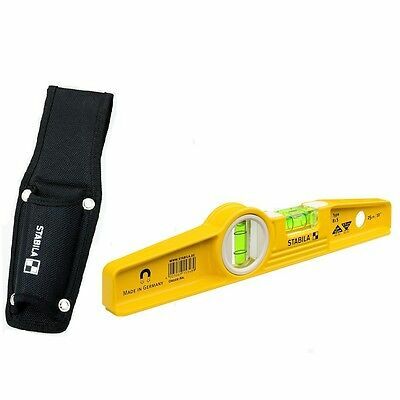 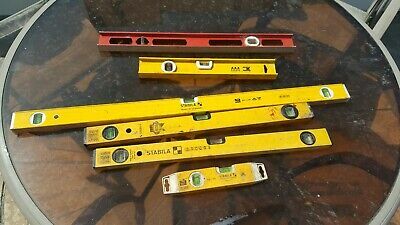 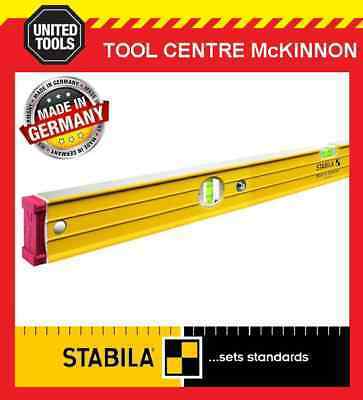 Stabila 83S Double Plumb Spirit Level ALL SIZES & RANGE ..PLEASE CHOOSE !! 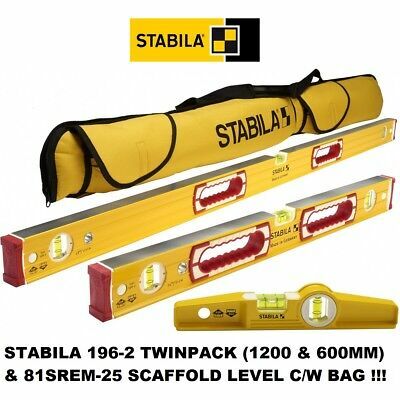 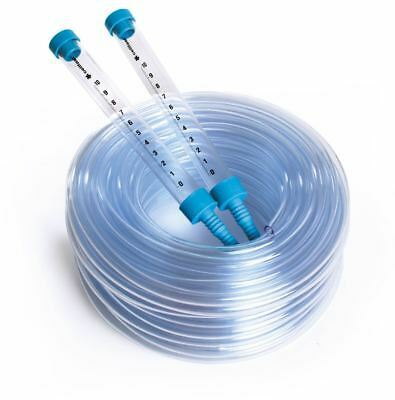 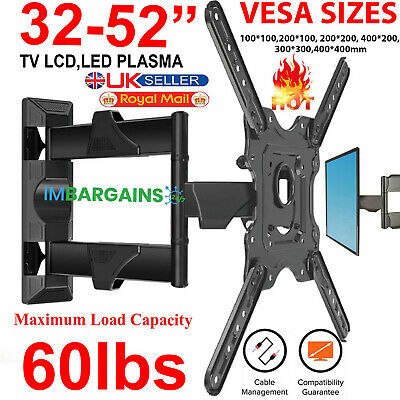 Stabila 196-2 Ribbed Box Section Level Set 24/48" 60/120CM & S/Fold Level BAG !! 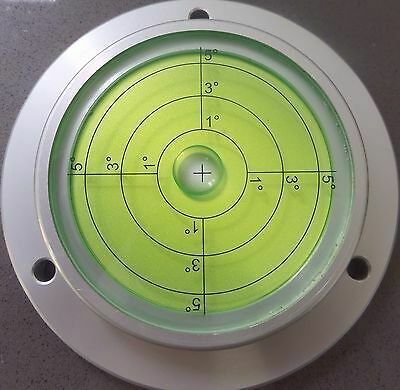 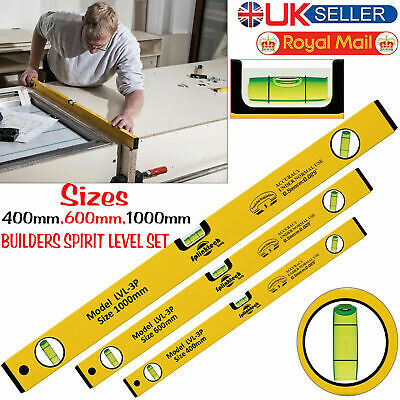 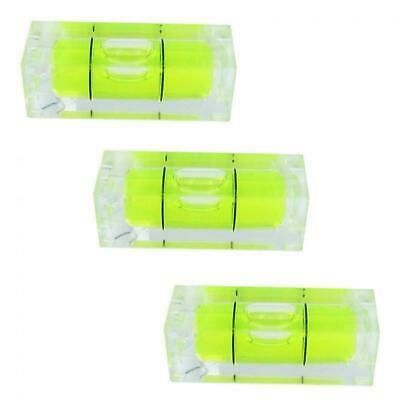 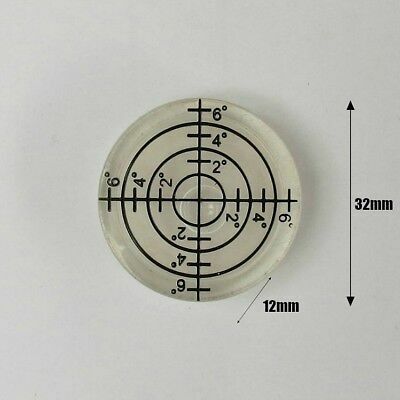 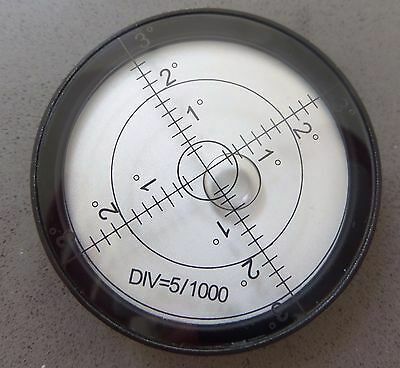 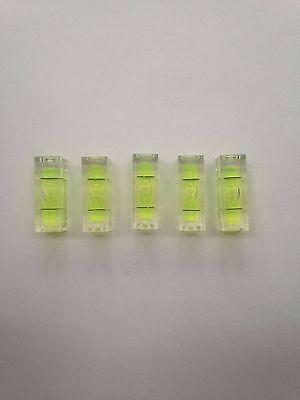 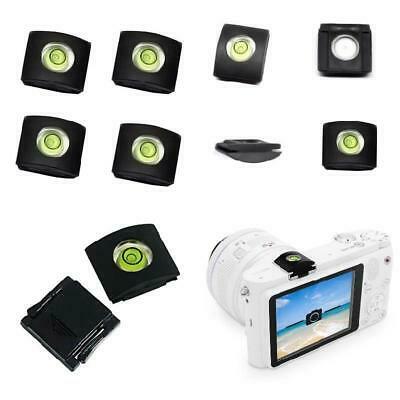 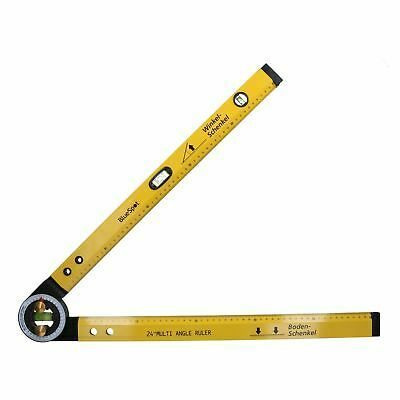 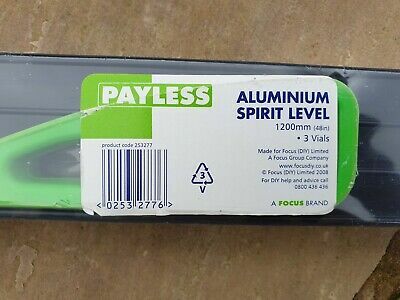 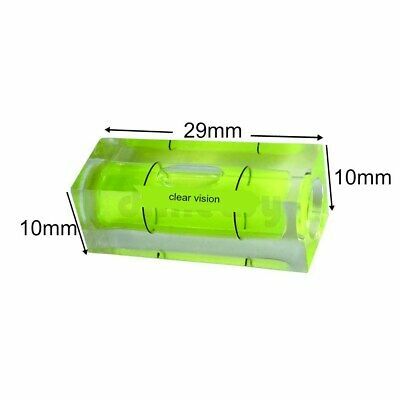 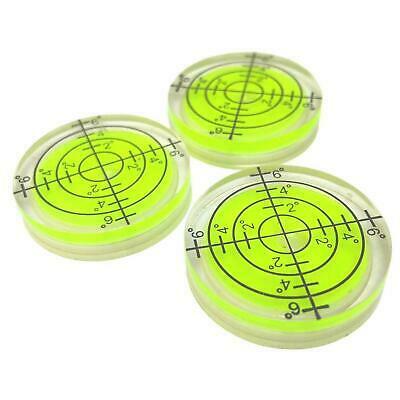 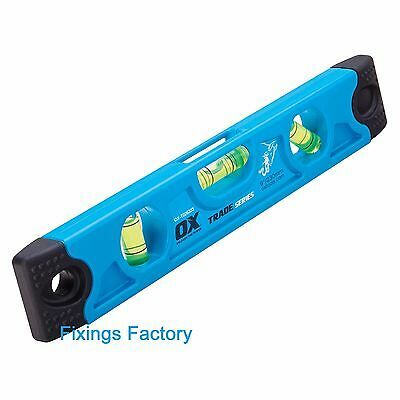 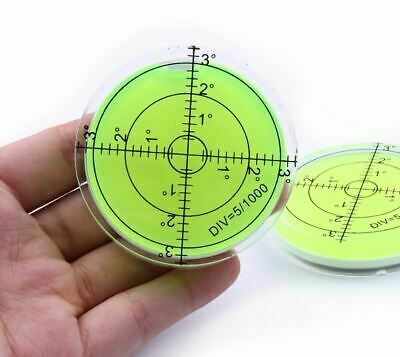 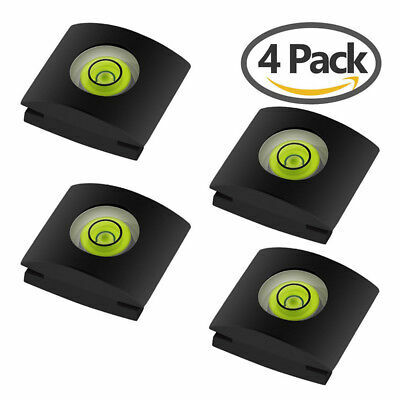 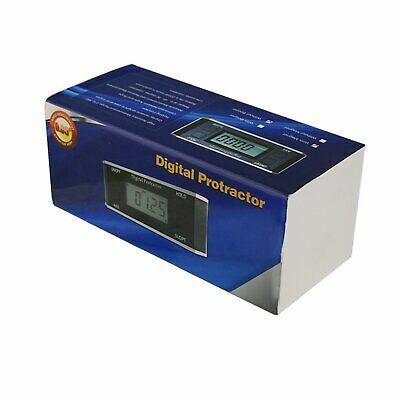 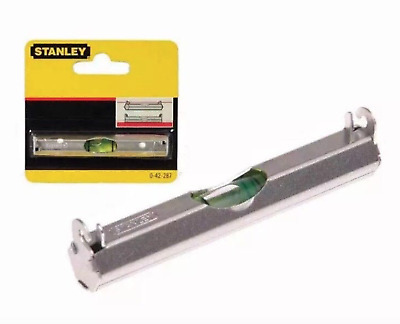 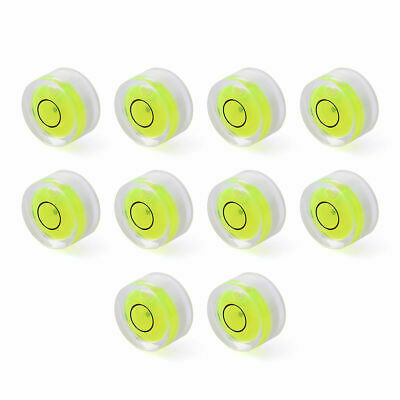 Spirit Level Builders DIY Tools Milled Top Long Set 10 16 18 24 36 40 48 71"